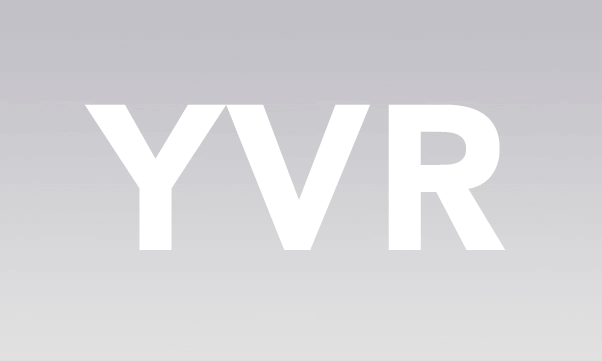 For a recent runway renovation, Vancouver Airport decided to go for a complete LED installation. 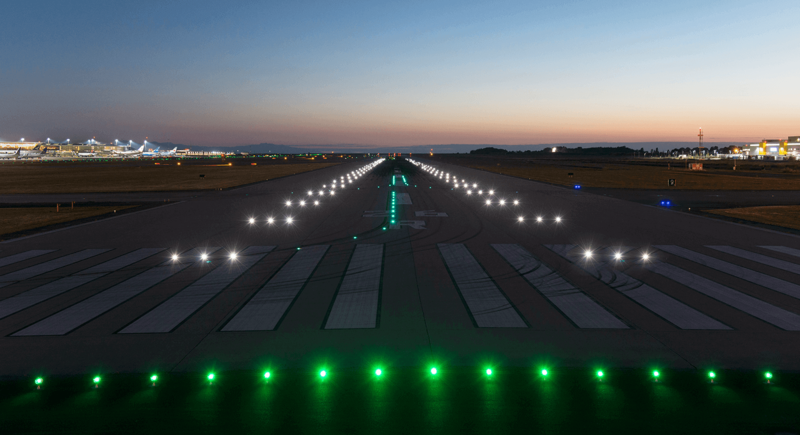 The close co-operation between HELLA and Vancouver Airport ensured a customer-specific rapid production and delivery of around 2.000 inset lights which were installed at short notice and have since been lighting up the runway in Vancouver with the usual excellent LED quality from HELLA. Due to the high customer satisfaction in this project, HELLA has high chances of supplying a number of upcoming projects for products such as inset lights, elevated lights and signs (all in LED). 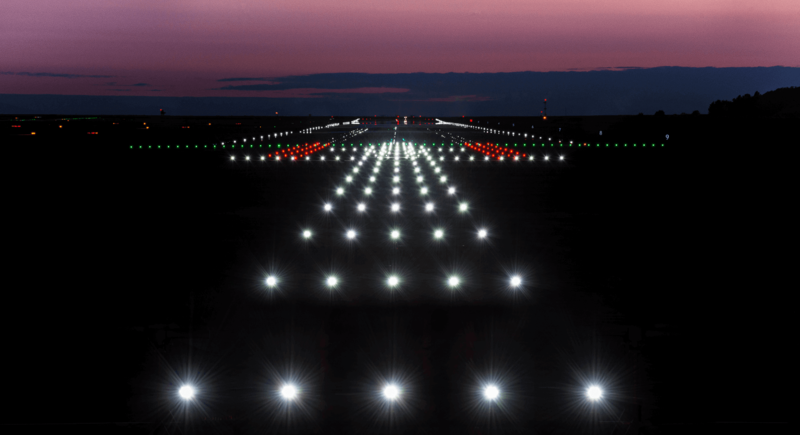 This project has ensured that HELLA LED airfield lighting has also become a well-known brand name in the North America region and opens the door to further development in the area.